Hi Welcome to the Guide! This is now a Semi-Crit Build. Hi my name is Ryvenn and i usually play Path of Exile as an Arc Trapper every league because it just feels so great for me to just throw things on the ground and wait for Arc to kill those mobs for me - yay! 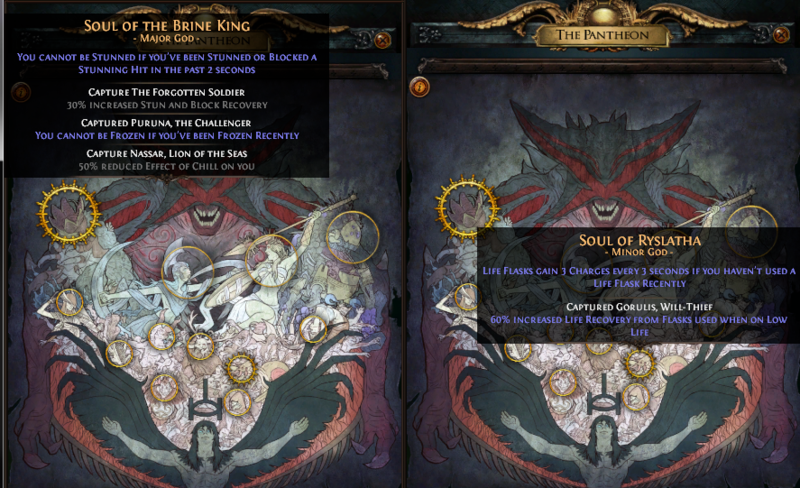 So im creating this build because i was successful at killing Uber Elder and This build is a Balanced approach on the game to make sure you are able to finish all content. 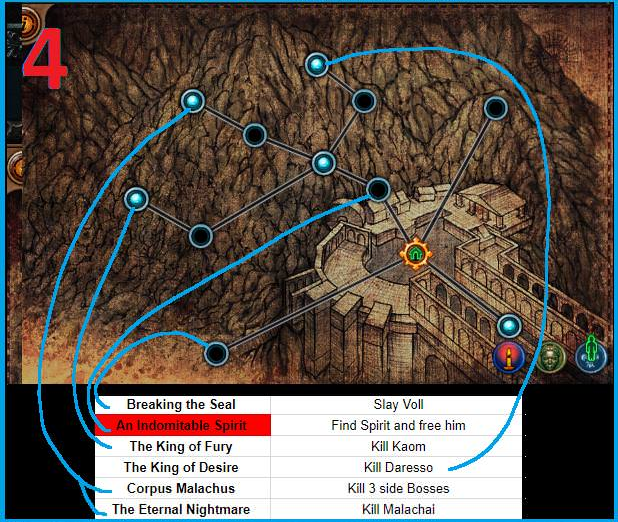 You also do not need to worry about crit chances since we will rely on the 105% MORE DAMAGE MULTIPLIER from ARC's "15% more Damage for each remaining Chain" so this build just focuses on getting more flat damage and "extra chaos damage from shaper stat sticks"
[spoiler]Traps are actually convenient to use and easy to scale - Since Arc is a Spell which means it scales with It's Gem Level - we do not need to worry about getting a lot of damage nodes(Because we can get a lot of damage from Other sources) and just focusing on getting more life for our Tree and Equipments. Trap Mechanics are easy - all you need to do is throw the traps near a Mob and it triggers after a second delay(if it is triggered by a mob). Traps or Mines have a Delay of 5 seconds to trigger itself if not triggered. If you want to know how to disable the delay click below. When do I use EB[Eldritch Battery]? Q : Hey EB got Changed in 3.5 can i still use it? + Great DPS even if you only use a mininum budget - EVEN GREATER IF more currency is involved. 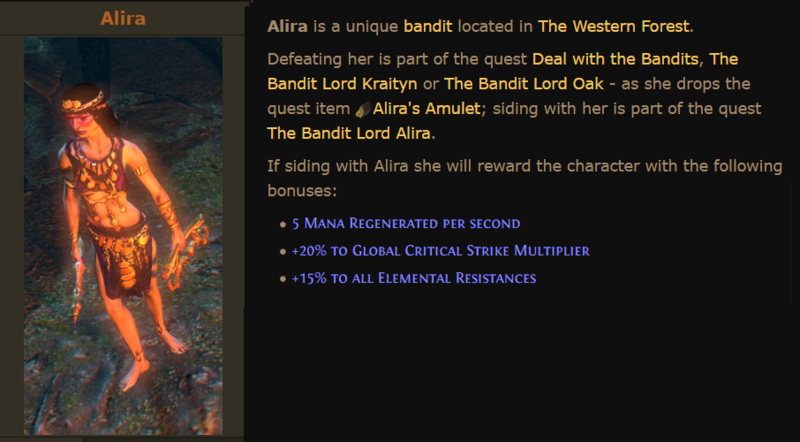 If you want more Damage, Resistances and Mana Regen go Help Alira... 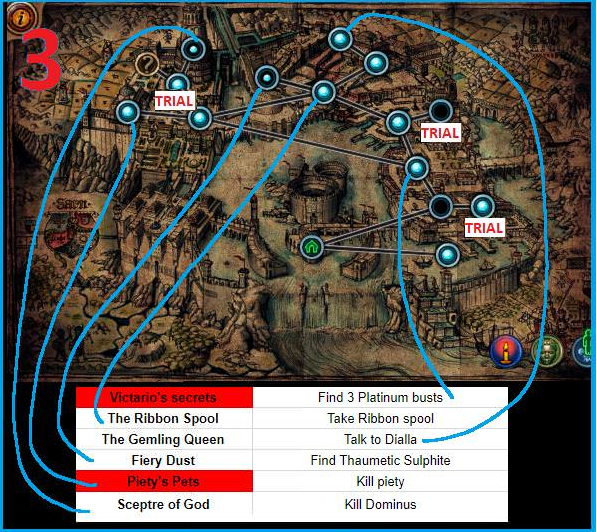 Kill all of them if you want the 2 points and put it on any nodes you feel that you need. BUILD ENABLERS - Without these we will not be able to do what most of the build can offer but of course there are other sources where you can achieve better stuff than what i have intended for this guide but it will definitely feel different. These boots provide Life, Evasion against spells and 30% Movement speed - Who doesnt want that? Works really well with Phase Acrobatics. Q. Why Culling Strike with Quality? A. It provides 10% increased Attack and Cast Speed which is used for Flame Dash. Note : If you want to use the Clear Mind Jewel - Do not use Clarity On your Build. Total Expenses - 11.03 EX - i seriously got lucky this these items. Q. What's the ideal DPS i should look at if im not using a CRIT build? 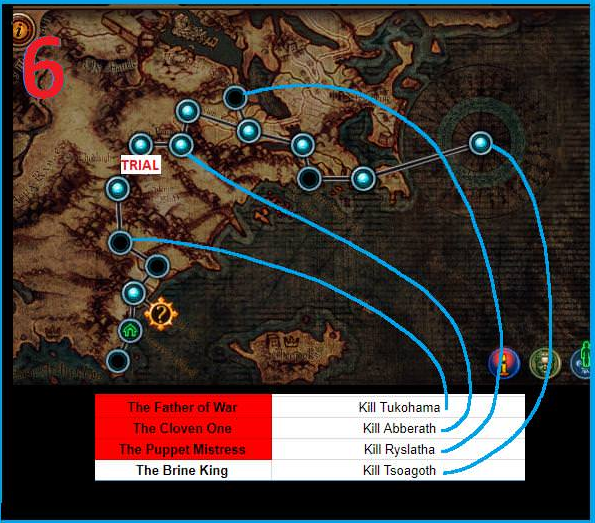 - if your POB shows at least 70k-100k or more DPS using the same guide... you're on the right track - GO BEAT UBER ELDER! - Shimmies is still Viable even in this league - but you have to SACRIFICE a lot of things you're going to use this. Q. Mines VS Totems VS Traps ? - Totems are for people who Values Mechanics more than anything else - they just put their totem on the battlefield while runnning around. - Traps are the most convenient out of all of three it also might be the weakest(depending on the items) of all of them. Q. 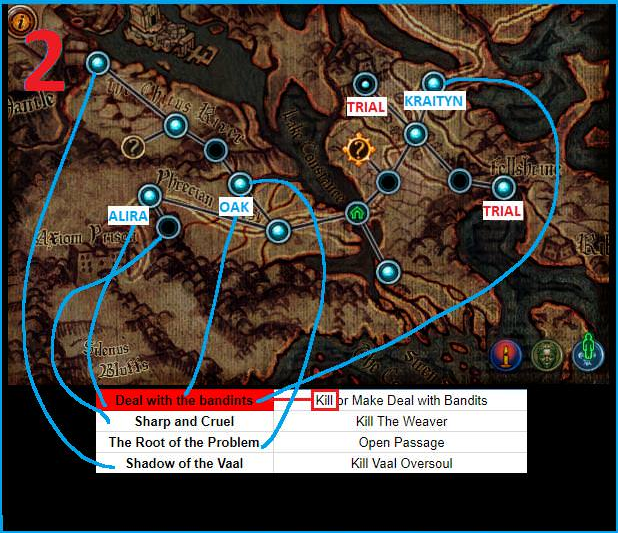 How do i play as a Trapper? - You take advantage of Boss Fights before you start the fight - you put all your 23 traps in place and then start the battle ~ giving you a huge damage burst that can sometimes kill bosses(But not Uber Elder and Shaper) in less than 5-10 seconds. Q. 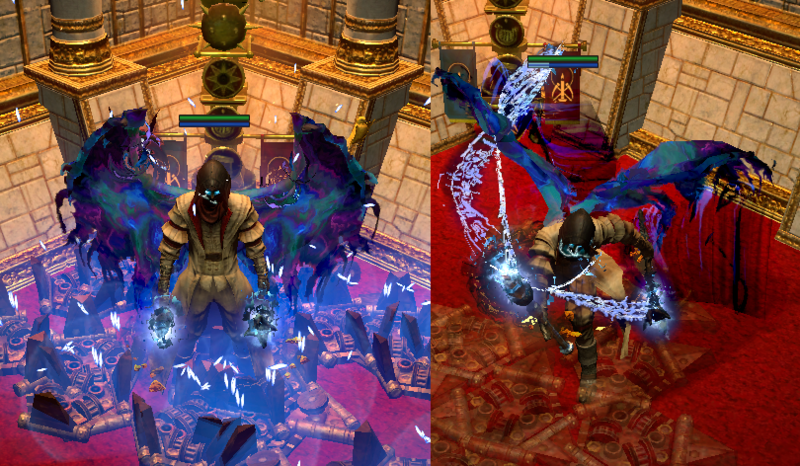 Why is Lightning Spire on a 4link rather than Arc? Nov 21, 2018 : Guide Created. Added a few images to the build. 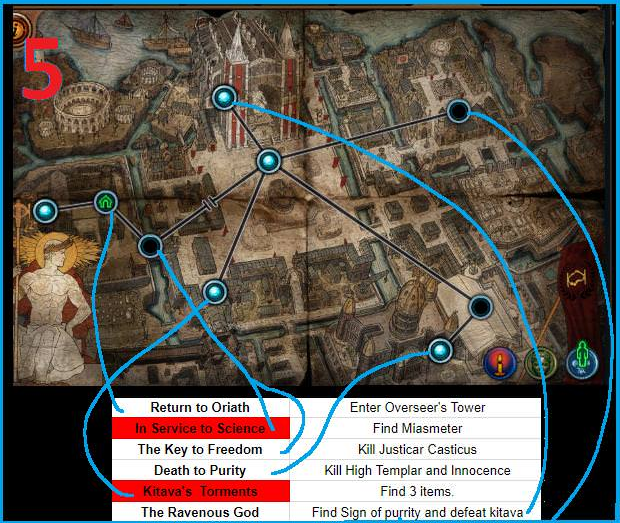 Dec 03, 2018 : Added Pantheon Choices also Added The Leveling Guide and 3 Gameplay Videos. 10 Special Thanks to Lord_of_Kinder! Dec 05, 2018 : Added 3.5 Changes to EB - and WE ARE SAFE! Dec 07, 2018 : Added new Ailment "Sapped". 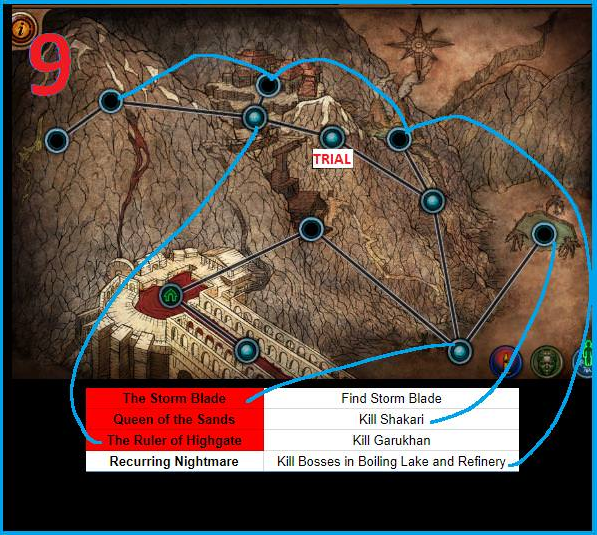 Dec 13, 2018 : Added T13 Safehouse and Pale Court Video. Dec 14, 2018 : Changed Formatting and other stuff. Dec 23, 2018 : Updated Pastebin and other stuff. 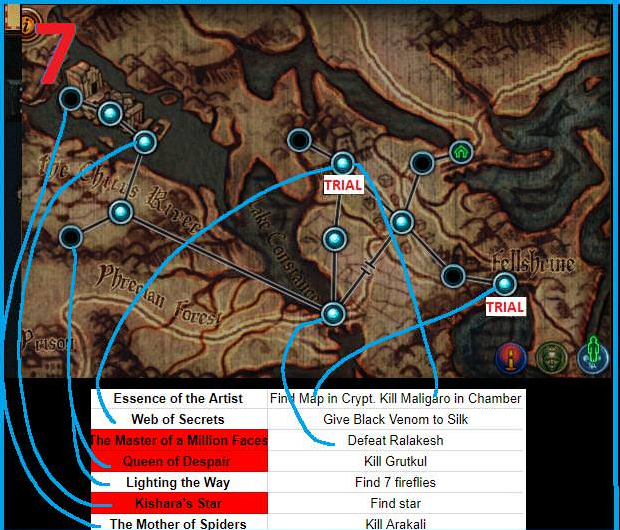 Dec 25, 2018 : Updated Pastebin, Added Saqawal Video and changes on the progression tree. Dec 26, 2018 : Added 4 New Videos on the Guide. Dec 27, 2018 : Added Colors on the Gem Section. I will continue polishing this guide to make it worth everyone's time. amazing build man, i really liked how the pob have different trees for different levels. but can you add pantheon choices ? Yeah Definitely!! 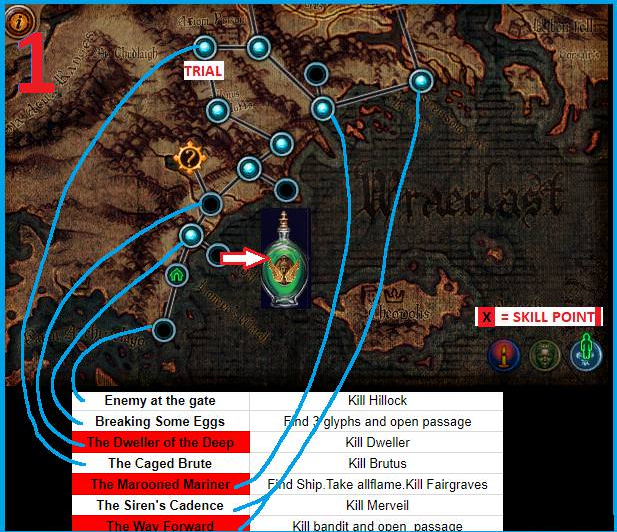 working on it now..
EDIT : Just Added the Pantheon Choices, My friend! 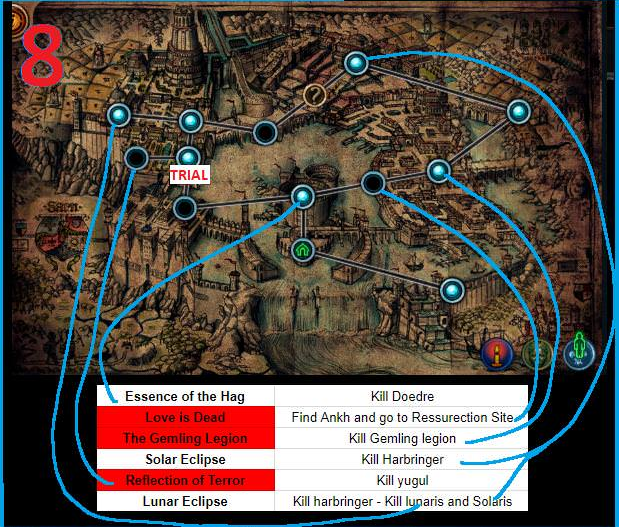 what do you think the best order is for ascendancy? 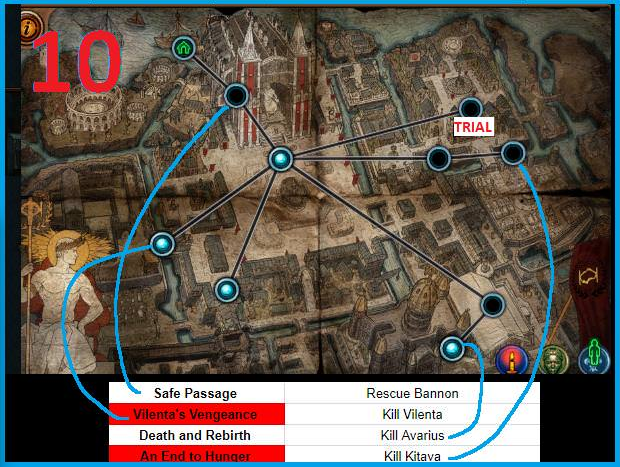 In incursion I started with Pyro > PC > Chain > Born, but I'm thinking of doing Born > Pyro this league because the blind node is so powerful. Hi! I did the same thing you did back in Incursion as well... because the QOL you get with Pyromaniac is so useful when you are going inside Merciless and Uber lab, - You can still actually go with Born then Pyro if you want to be more Defensive because the blinding an enemy does gives us +50% to evade them. I'm thinking do your build for my starter on next league. 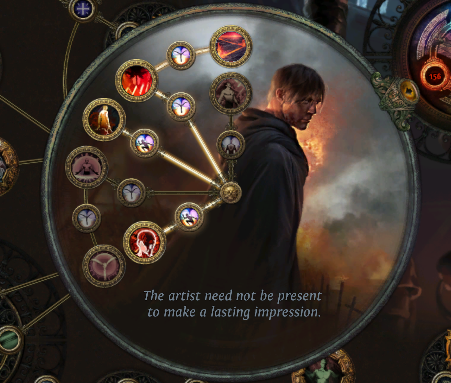 What would be the most optimal way to level with 0 leveling uniques. And how is the mana early levels with arc traps? Hi - Thank you for the interest! is this a good build to practice uber elder fight? does it get 1 shot by lightning balls?